Opera has a history of over 200 years in Stockholm, with the Royal Swedish Opera’s historic Opera House being the site not only of opera performances, but also of masked balls and even the assassination of King Gustav III. 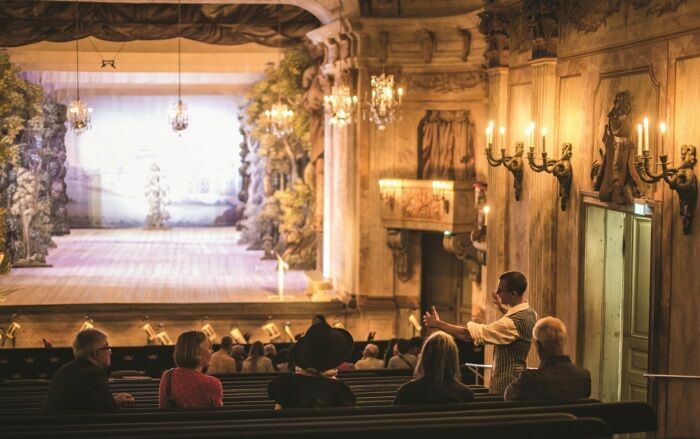 In addition, just outside the city sits the sleeping beauty that is Drottningholm Palace Theater – an 18th century theater complete in every detail. 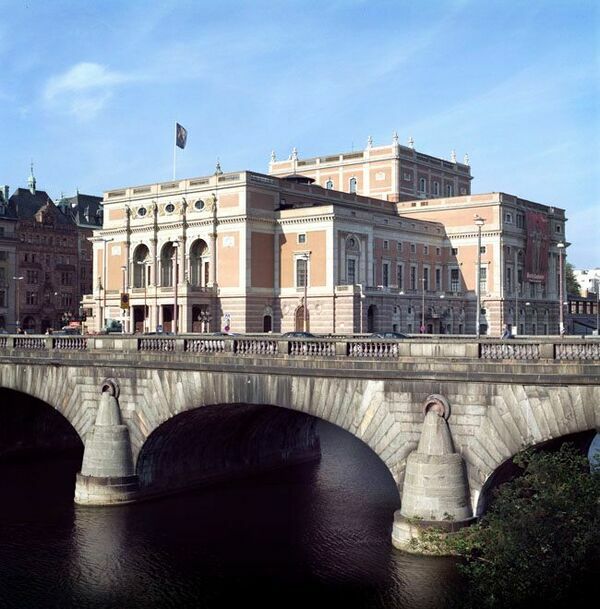 The opera in Stockholm is therefore well worth a visit, both for the music and the rich history. Granted, when visiting Stockholm, going to the opera is not necessarily at the forefront of people’s minds. However, not only did King Gustav’s assassination take place within the Opera House, but it was also, fittingly, immortalized in Verdi‘s opera Un Ballo in Maschera. This was a suitable memorial in more ways than one. It was actually under the reign of King Gustav III, from 1746-1792, that opera was conceived of in Sweden. His rule was characterized by enlightened autocracy very different from the democratic Sweden of today. 18th century Sweden was a major European power where the monarch’s word was law and, like many autocrats, Gustav was a big patron of the arts. The Royal Swedish Opera was founded in 1773; the opera company was initially based in a theater, Bollhuset (literally, the Ball House), the first theater in Stockholm, behind the Royal Palace. But in 1782 a new building was created. Designed by Carl Fredrik Adelcrantz, the handsome new house was on Gustav Adolfs Torg. Just across the Norrbro Bridge from the Royal Palace, and facing the Arvfurstens Palats which was built by King Gustav III for his sister, the new opera house thus completed a classic Gustavian architectural group. The opera house was also used for public masquerade balls, inspired by the opera-balls of Paris, which were open to anyone wearing a mask, and as such had rather an insalubrious reputation. It was at one of these very balls that King Gustav III was assassinated in 1792 by Jacob Johan Anckarström. In Verdi’s opera inspired by the event, Un Ballo in Maschera, Gustav is assassinated because he has an affair with Anckarström’s wife. In real life, Gustav was assassinated by a group of aristocratic conspirators opposed to the King’s near absolutist rule. Not surprisingly, the opera house was closed after King Gustav’s death. It eventually reopened later in 1792, but in 1806 King Gustav IV (Gustav III’s son) closed it again, partly because of an ongoing dislike of both opera, and the fact that the scene of his father’s murder was used for frivolous activities. King Gustav IV was himself deposed in 1809, following Sweden’s loss of Finland (which was occupied by Russia in 1808/9) and the decline of the country as a major European power. The opera house eventually re-opened in 1812. Opera continued throughout the 19th century, and eventually a new opera house was planned on the site of the old one. The old house was demolished in 1892, and a new one designed by Axel Johan Anderberg. It was his first significant commission, though he would go on to design a number of other theaters, including Oscarsteatern in Stockholm which is now used for commercial theater. Originally known as the Royal Theater (Kungl. Teatern), it is now simply the Opera (Operan); a glorious, if heavily classical, building. 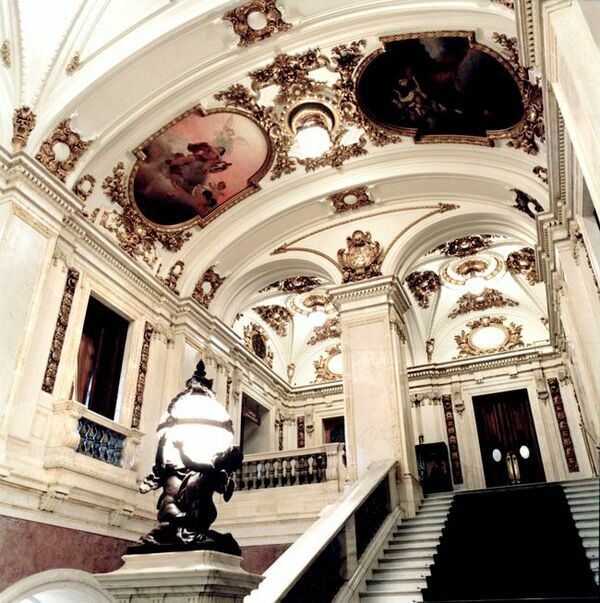 The entrance foyer leads up to the grand staircase with its elaborate stucco decoration. The auditorium is a standard 19th century horseshoe-shape, all gilt and red velvet. Further up the grand stair, above the entrance foyer, is the Golden Foyer, with its painted ceiling and over-the-top gild plasterwork. Certainly a sight to behold, and a memorable place for your interval drinks. The inner man/woman is catered for too; there is a brasserie, Brasseriet, in the grand surroundings of the opera house’s basement. Opera performances take place regularly, and it is worth checking the website if you are going. Past and present members of the company have included such singers as Jussi Björling, Gösta Winbergh, Nicolai Gedda, Peter Mattei, Jenny Lind, Birgit Nilsson, Elisabeth Söderström, Anne Sofie von Otter, Katarina Dalayman and Nina Stemme. This building isn’t the only historic opera house in Stockholm. A short distance from the city is the Drottningholm Palace, to which a theater was added in the 17th century. After a fire, a new one was built in 1766 for King Gustav III’s mother, Queen Lovisa Ulrika. 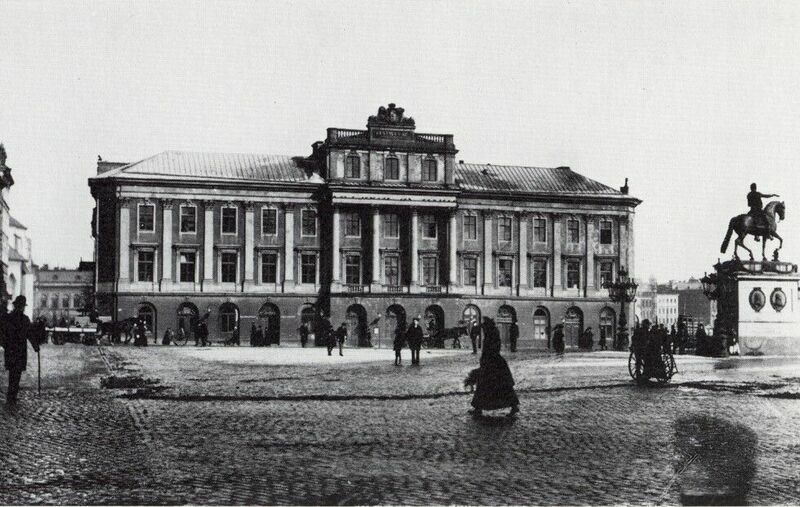 But after King Gustav III’s assassination the theater was forgotten, and remained vacant into 1920, when it was re-discovered and brought back into use. There are a number of surviving historic 18th century theaters in Europe, but few have survived in as complete a state as that at Drottningholm. An annual festival is staged in the summer, still using the original stage machinery – including a wave machine, a thunder machine and a flying chair – and copies of the surviving original scenery. There are theater tours throughout the year, and it is well worth a visit. Opera in Sweden has a remarkably historical background and there can be few opera houses which have featured an assassination, immortalized in an opera. The opera is part of a living tradition and, if visiting Sweden, it is well worth taking in a performance.